It does not take long before your bathroom starts showing signs of wear and tear. It’s very easy indeed for your bathroom to look a bit dirty here and there. Why don’t you hire a professional bathroom refurbishment? 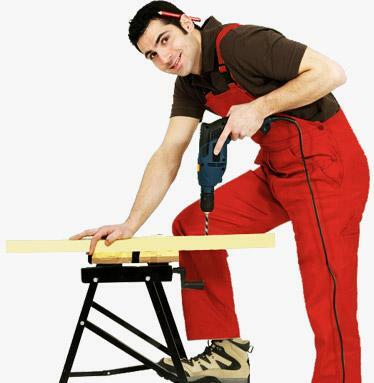 Choose Handyman Handy and you will receive some of the best deals ever. There is no need for you to try and give your bathroom a makeover on your own when you have us to turn to for excellent bathroom refurbishment services. Call 020 8434 7477 now for a free quote. Our fantastic team is great! 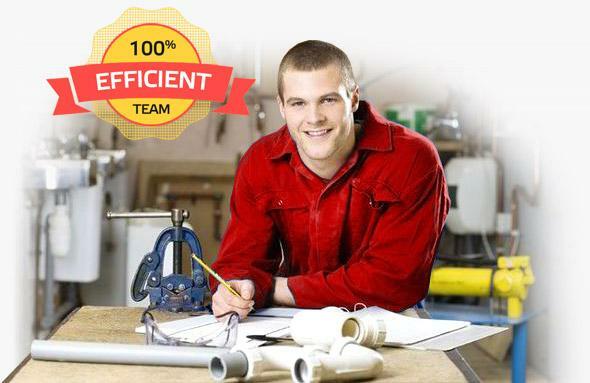 Our fantastic team of handymen are reliable, flexible and efficient. Trust us, you can rely on us for excellent services. These guys have been training for years to reach the standards that they provide today, so do go ahead and get in touch now if you would like first class services. Whatever you seek, our team will carry out the service of your choice with care. They are very thorough indeed and will make sure that when you return after they have finished working, that your bathroom looks almost as good as new again. From bathroom fittings to bathroom tiling, we offer everything you could need. So if you are looking for a bathroom refurbishment, you can put your trust in us to ensure everything goes in line. So if you have a few fittings that need to be done in the bathroom but you don’t have time to do it yourself, you should give us the chance to show you we are the best at bathroom fittings. There is no point in doing it yourself when you have a fine team like us, is there? Are your floors in your bathroom looking less than impressive? Are the tiles grubby or maybe you still have carpets on your floor? Either way, we offer bathroom tiling. We’ll replace those old tiles or carpets and replace them with brand new tiles of your choice. You wouldn’t believe what a difference a new floor will do to your entire bathroom. Sometimes that may be all that needs to be done to your bathroom to give it that makeover it needs. New floors will refresh your whole bathroom, making it look lovely and spotless. 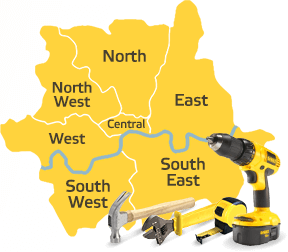 So here are just a few reasons why we are one of the best companies in the London area to choose if you need any work doing to your bathroom. Have all your friends recently been talking about their bathroom makeovers and now you are getting jealous? Well, the good news is, you can have a gorgeous bathroom too if you hire Handyman Handy today. You just tell us what kind of bathroom you would like and how you would love it to look, pick out the designs and colors, and we’ll do the full works. Your bathroom with be like never before. Book with us today by calling our office now on 020 8434 7477. Get a free quote!